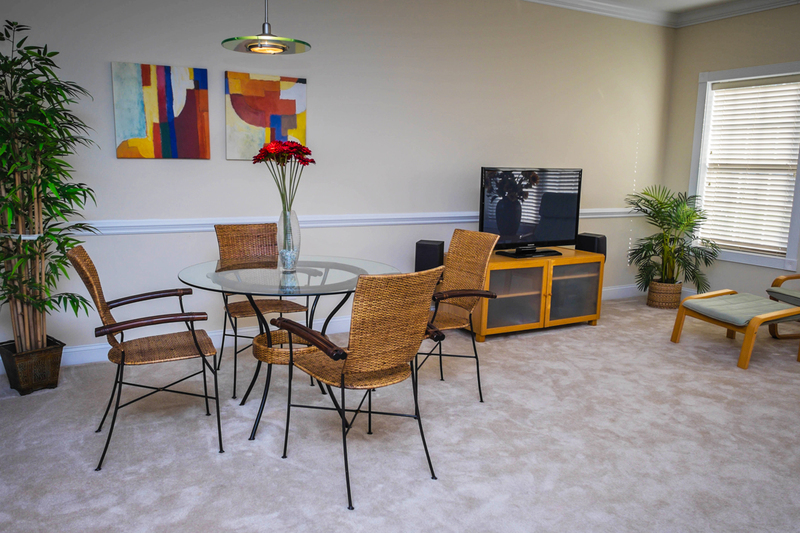 Clean and modern condos located within Myrtlewood Villas. These villas are suitable for one to eight guests and provide Myrtle Beach travelers with the conveniences of home while on their beach getaway. 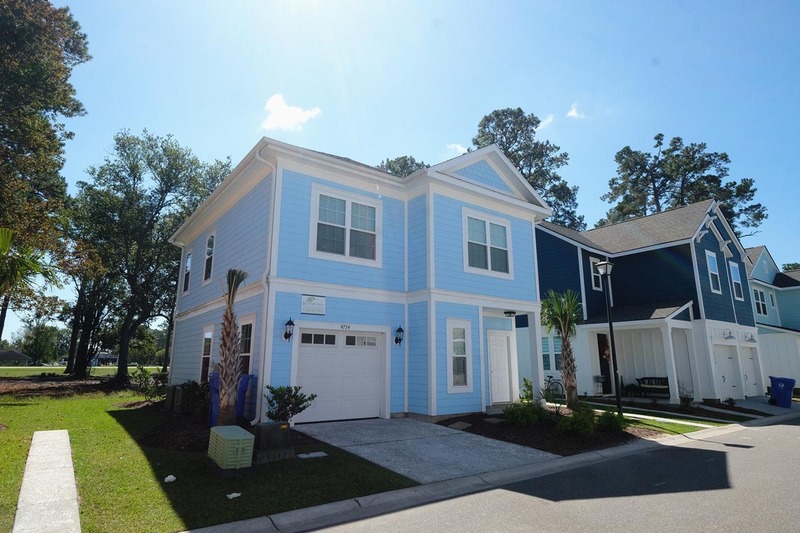 Your next Myrtle Beach escape can be found in the Magnolia North and Magnolia Pointe neighborhoods of Myrtlewood Villas, where our contemporary 2-bedroom condos provide you with the necessities of home, plus the comforts of a resort vacation. The 2-bedroom, 2-bathroom villas at Myrtlewood accommodate up to 6 guests and feature contemporary furnishings, fully-equipped kitchens for convenient in-unit cooking, washer/dryer combos, and private balconies or patios. Guests can also utilize multiple televisions and complimentary WiFi Internet access throughout their stay. Take advantage of resort amenities, including FREE DVD rentals, indoor and outdoor pools, fitness center, shuffleboard and volleyball courts, and much more! 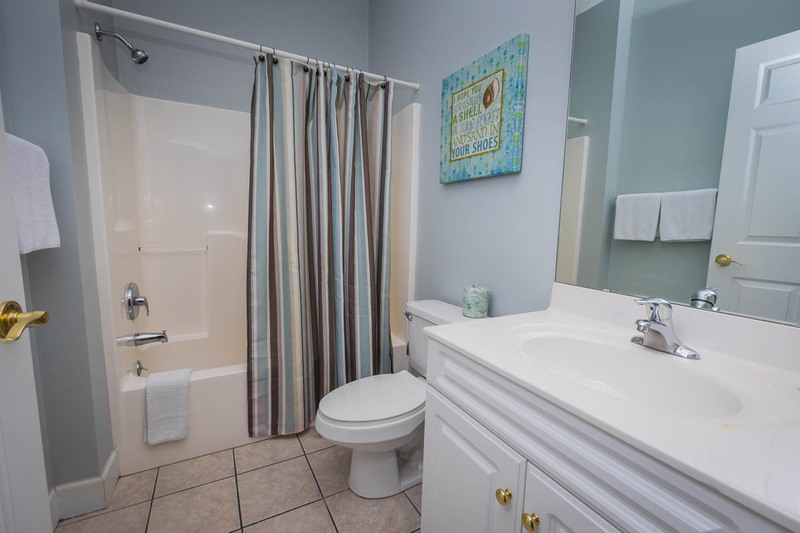 Located just a mile from the ocean, your beach getaway is closer than you realize when you reserve a stay in one of the 2-bedroom condos at Myrtlewood Villas Myrtle Beach. 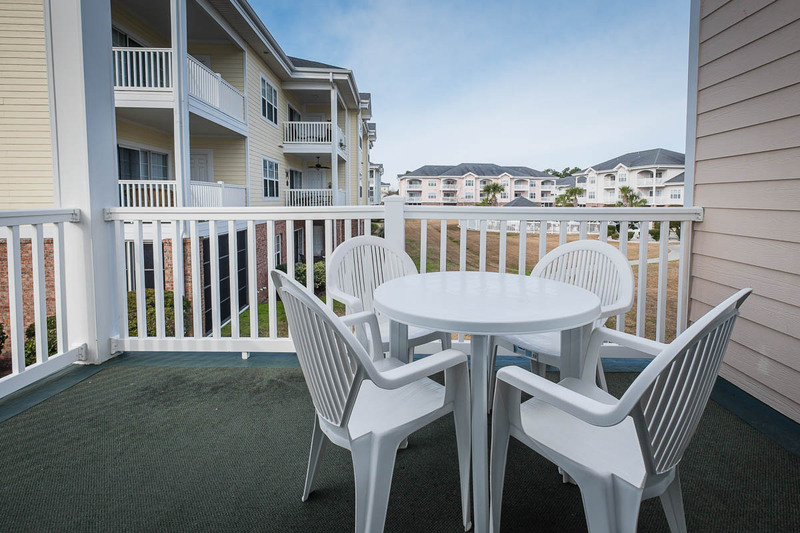 Discover the spacious and modern three-bedroom condos of Magnolia North and Magnolia Pointe whenever you reserve a stay at Myrtlewood Villas Myrtle Beach. These large villas comfortably accommodate up to eight guests and feature cozy furnishings and a range of in-unit amenities. Each condo includes a fully-equipped kitchen, with stove, refrigerator, microwave, and other cooking necessities, as well as a private balcony or patio, and a washer and dryer. Visitors can enjoy watching their favorite shows on multiple televisions, and guests can stay connected with complimentary WiFi Internet access throughout their stay. Outside of these three-bedroom villas, enjoy the sprawling resort amenities that include multiple swimming pools, fitness center, coffee shop, FREE DVD rentals, and more. With the ocean only a short drive away, experience a picturesque beach getaway when you reserve a three-bedroom condo at Myrtlewood Villas Resort.